The story of mankind’s love of sweetness - the need to consume honey, cane sugar, beet sugar and chemical sweeteners - has important historical origins. To take a simple example, two centuries ago, cane sugar was vital to the burgeoning European domestic and colonial economies. For all its recent origins, today’s obesity epidemic - if that is what it is - did not emerge overnight, but instead evolved from a complexity of historical forces which stretch back centuries. We can only fully understand this modern problem, by coming to terms with its genesis and history: and we need to consider the historical relationship between society and sweetness over a long historical span. 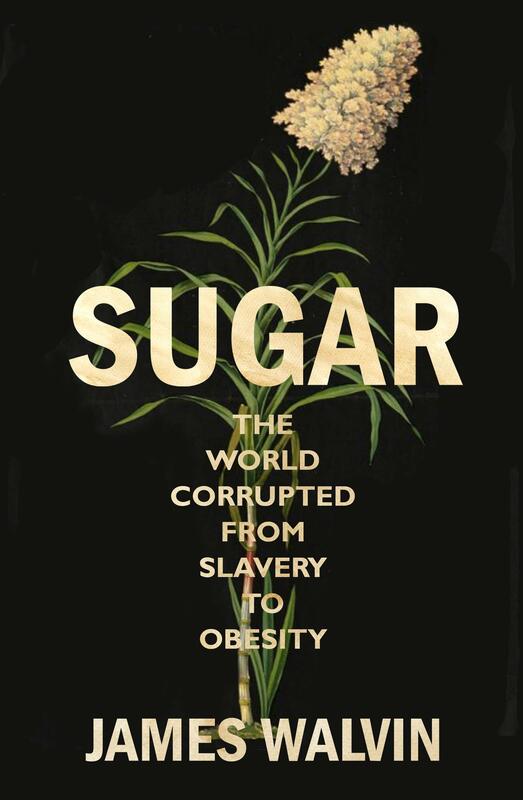 This book seeks to do just that: to tell the story of how the consumption of sugar - the addition of sugar to food and drink - became a fundamental and increasingly troublesome feature of modern life. Walvin’s book is the heir to Sidney Mintz’s Sweetness and Power, a brilliant sociological account, but now thirty years old. In addition, the problem of sugar, and the consequent intellectual and political debate about the role of sugar, has been totally transformed in the years since that book’s publication.